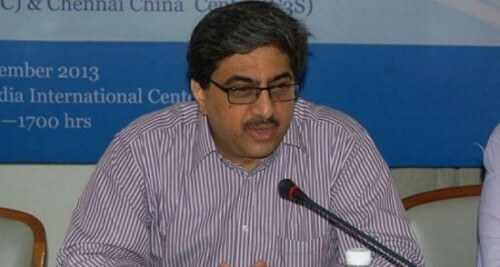 Beijing, May 9 (IANS) Being sensitive to each other's interests and aspirations is the key to progressive India-China ties, Indian envoy Gautam Bambawale said here on Wednesday. "An important principle in India-China relations is the necessity of being sensitive to the other country's aspirations and interests. In the absence of such sensitivity, we may talk to each other but little progress will be made if we do not empathize with the other side's point of view," Bambawale said. "We can only resolve these differences, over time, if we speak to each other about them in an open manner. I do hope that in the course of your conversations today, you will touch upon both the areas of convergence as well as those of divergence between our countries," the envoy said. "I am very happy to see that both delegations have retired defence personnel in their composition. I would like to see a resumption of military exchanges between India and China as well as strategic communication between our top military commanders. This will be good for maintaining peace and tranquility on the India-China border areas."